Waitrose Blueprint wines are crafted to reflect the world's classic regions and styles. 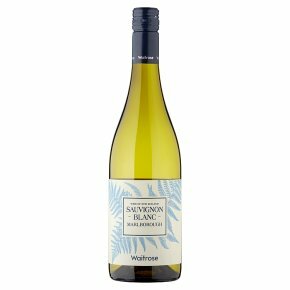 A refreshing Sauvignon Blanc from Marlborough, with aromas of grass, and zesty flavours of citrus, gooseberry and passion fruit. Ideal with fish, poultry, salads and light starters.